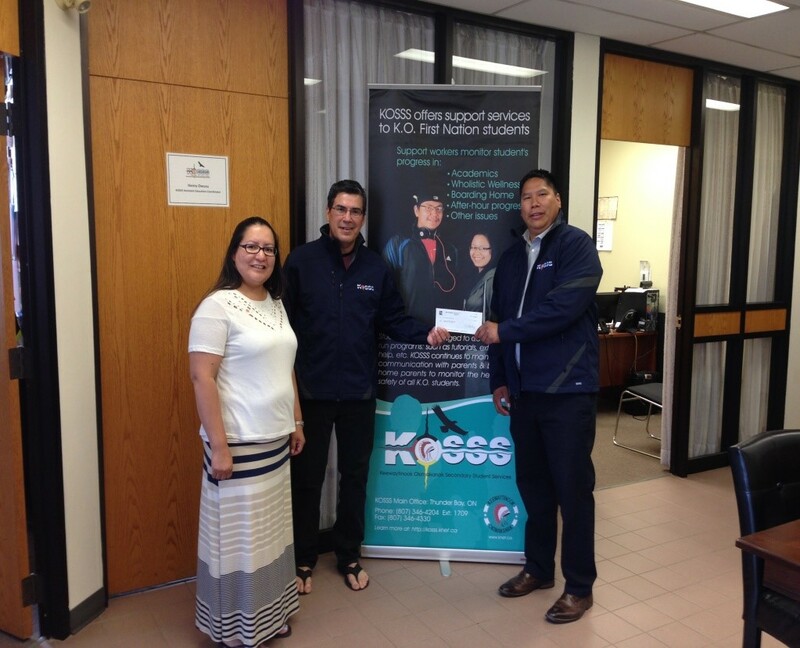 On behalf of the KOSSS Program, I want thank Aaron Kakepetum of RBC for supporting our application to the “RBC Student Back Pack/Supplies” program. 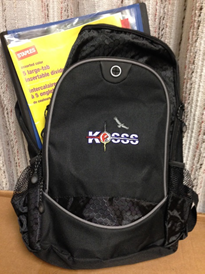 Our application was approved and KOSSS was pleased to receive $10,000.00 to purchase student back-packs filled with school supplies. The students are grateful for the supplies and wear their backpacks with pride. Our program has limited resources and our students appreciate the support from the RBC Back Pack program. On behalf of the students and staff, thank you RBC.